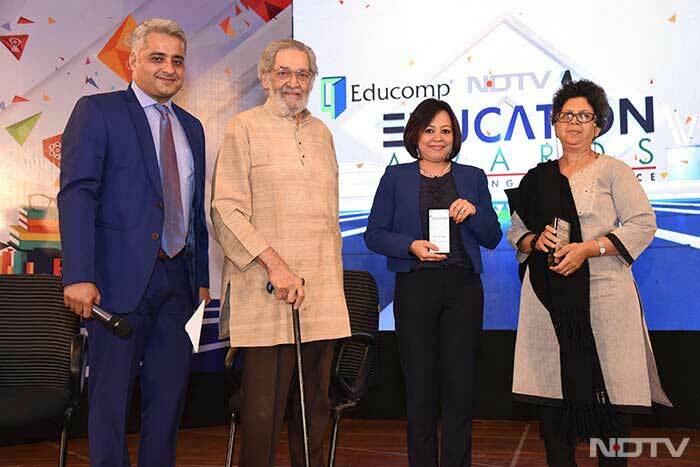 Meet the regional winners of the Education Awards, which aimed at bringing together the education sector, while recognizing and felicitating efforts made by schools, educators and administrators to impart quality education. 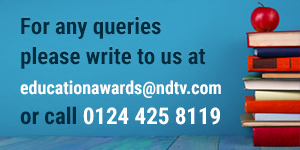 Dhirubhai Ambani International School, Mumbai and Smt. 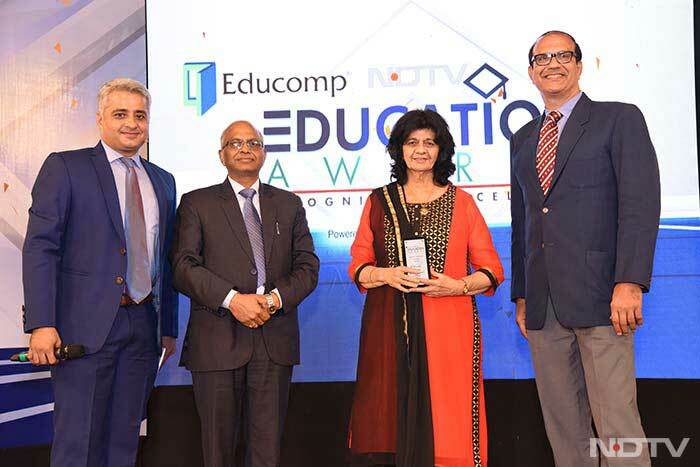 Sulochanadevi Singhania School, Thane was given the award for category – Excellence in Academics. 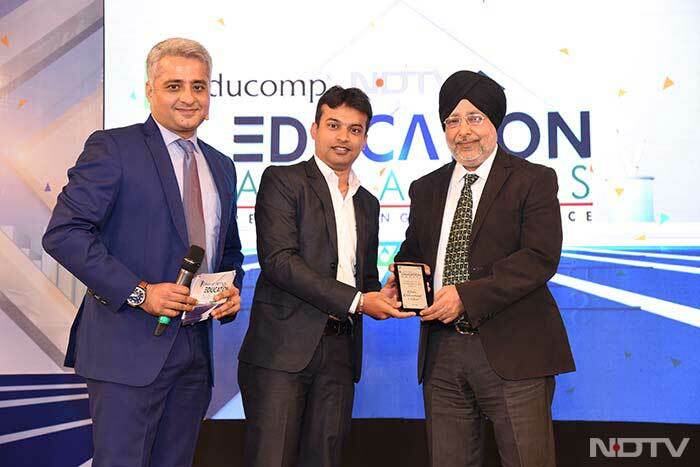 Cathedral and John Connon Senior School, Mumbai was awarded in two categories-Excellence In Co-Curricular Activities and Excellence In Faculty Training. Shishuvan English Medium School, Matunga, Mumbai won the award under Excellence In Pedagogy category. Excellence In Faculty Training was awarded to Smt. 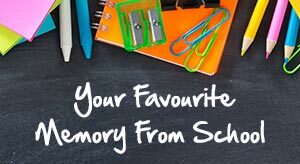 Sulochanadevi Singhania School, Thane and Cathedral and John Connon Senior School, Mumbai. 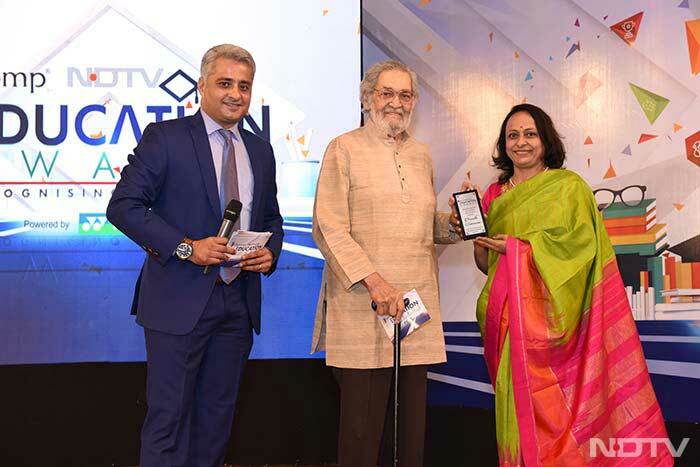 Indus International School, Pune won an award under the category – Excellence In Infrastructure. 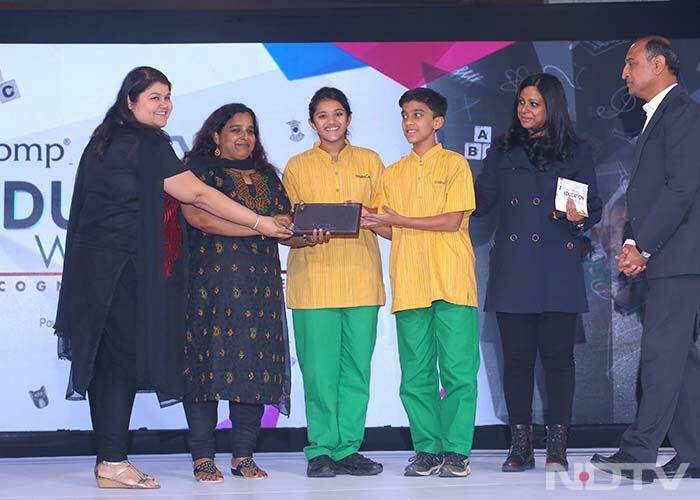 Dhirubhai Ambani International School, Mumbai was awarded under the category – Excellence In Sports. 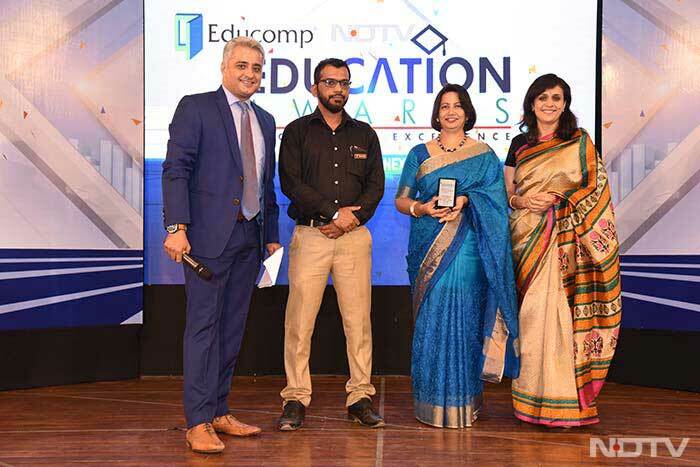 Excellence In English Language Teaching award was given to Liesel Krishnan of Diamond Jubilee High School, Mazgaon, Mumbai and Rachna Gupta of Indus Early Learning Centre, Pune. 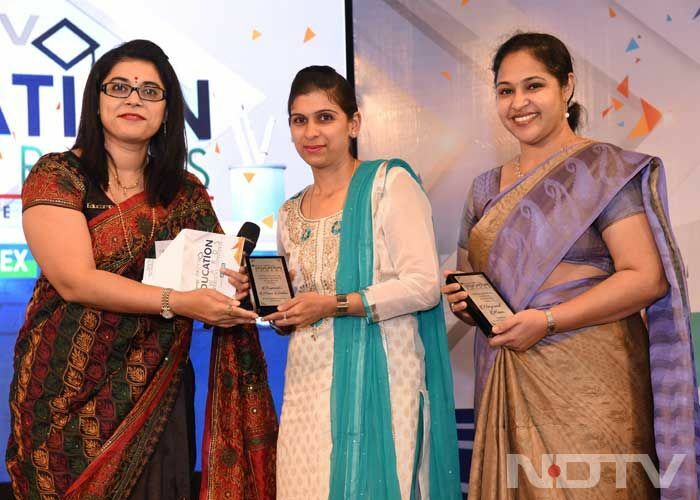 Excellence In Maths Teaching award was won by Shilpy Ahuja, Navrachna School, Sama, Gujarat. 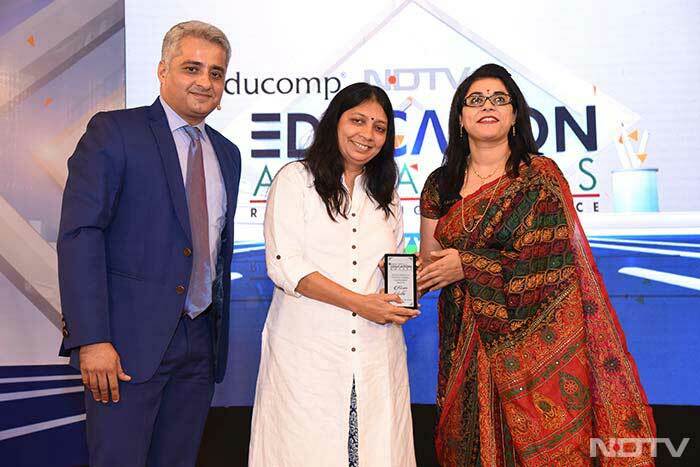 Rupinder Kaur Sahni of R.N Podar School, Mumbai and Harpreet Kaur of Bombay Scottish School, Mumbai, won the award under the category – Excellence In Social Science Teaching. Revathi Srinivasan of Smt. 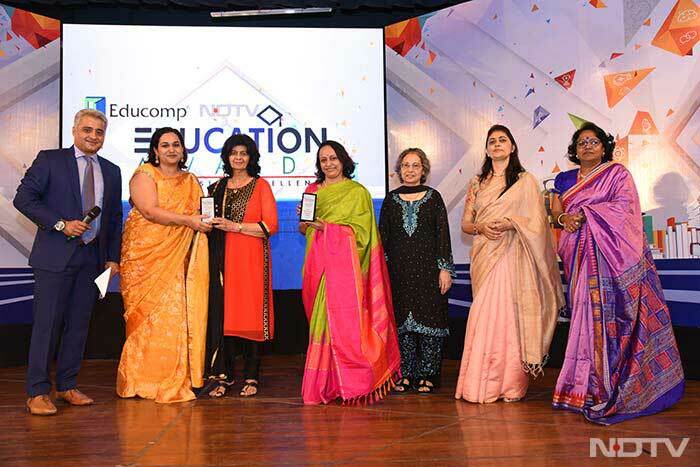 Sulochanadevi Singhania School, Thane won an award for Excellence In Inclusive Education. 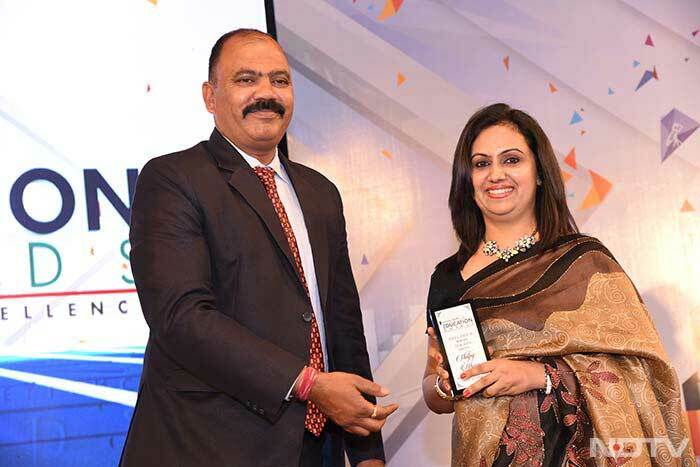 Excellence In Instructional Leadership award was given to Kiran Sethi of The Riverside School, Mumbai.